NCC stands for National Caravan Council. We are members as of this year. So, find out more about NCC and motorhome hire. Established in 1939 the NCC represents the collective interests of four product sectors; tourer, motorhome, caravan holiday and residential park homes. Over the years it had developed significantly. Now, employing over 100,000 people and serving over 1.7 million caravanners and motorhomers. The NCC has an important role to play in promoting best practice. Therefore, helping members become more competitive and formulating effective public policy and delivery. The NCC represents some 850 member outlets. These of which are in manufacturing, park operations, distribution, retailing and in the provision of specialist supplies and services, within the UK caravan industry. Which is worth in excess of £6 billion per annum (sale of products, services and holiday spend). Members are generally small or medium businesses. Although, the range encompasses sole traders up to divisions that are part of international companies. All trade in the caravan industry in the UK but may be based anywhere within Europe. Members also come from all parts of the product supply chain. For example from manufacturing through retailing, and include businesses that provide specialist services to other companies. The NCC also issue a range of publications for the industry to communicate to it’s consumers on important matters. The NCC holds two shows each year at the NEC in Birmingham. We exhibit at both of these shows. 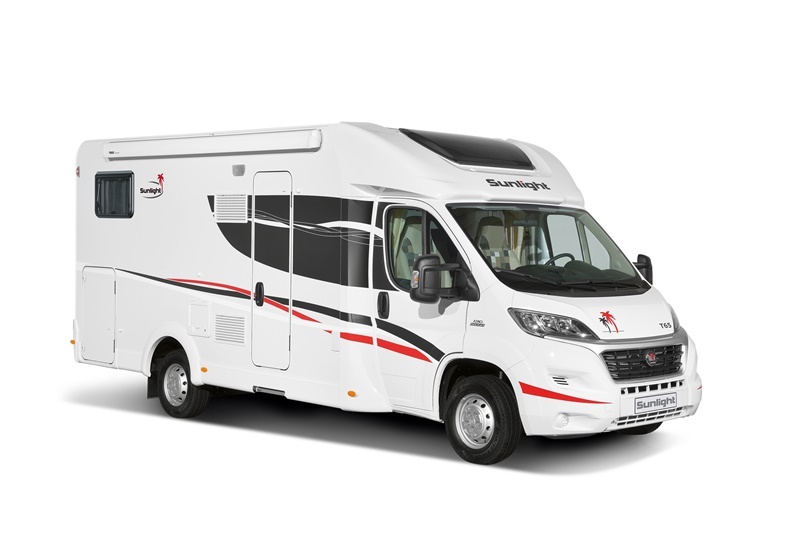 So, if you are interested in a motorhome holiday in the future please do visit us at the NEC in either October or February.